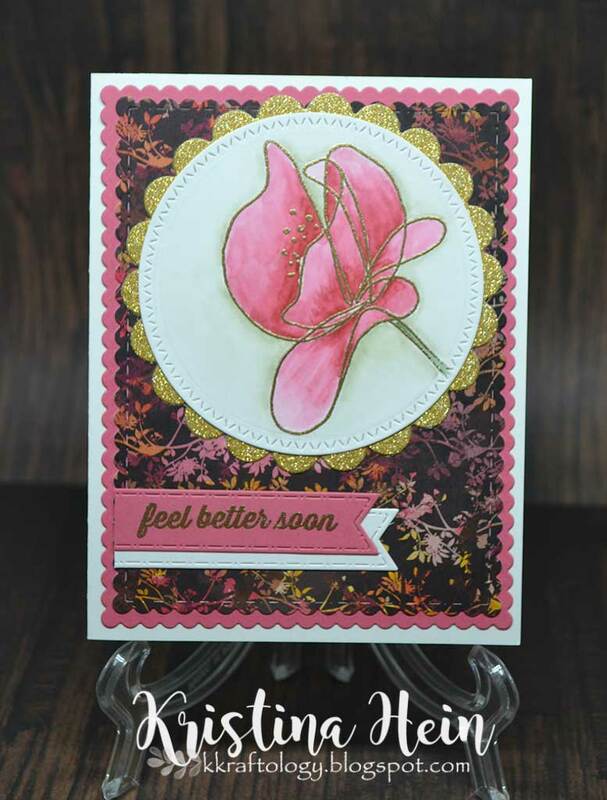 Popping on to share another get well card I made but this time it is for my husband's grandfather! I always struggle with masculine cards no matter the occasion. I figured I would share what I came up with just in case it helps someone else out with an idea! The main image on this card is a clipart piece I found on the internet. Long ago, my husband's grandfather owned and operated an electronics repair shop. My husband thought his grandfather would be tickled if I used an image of a vacuum tube. I must say this is definitely a first for me! I printed the clipart onto a piece of Xpress it cardstock. I used the the cool gray family of Copics to color the "silver" portions of the image. I also added Wink of Stella to make it sparkle. The black and plaid paper are from an old Basic Grey paper pad called Bowties. 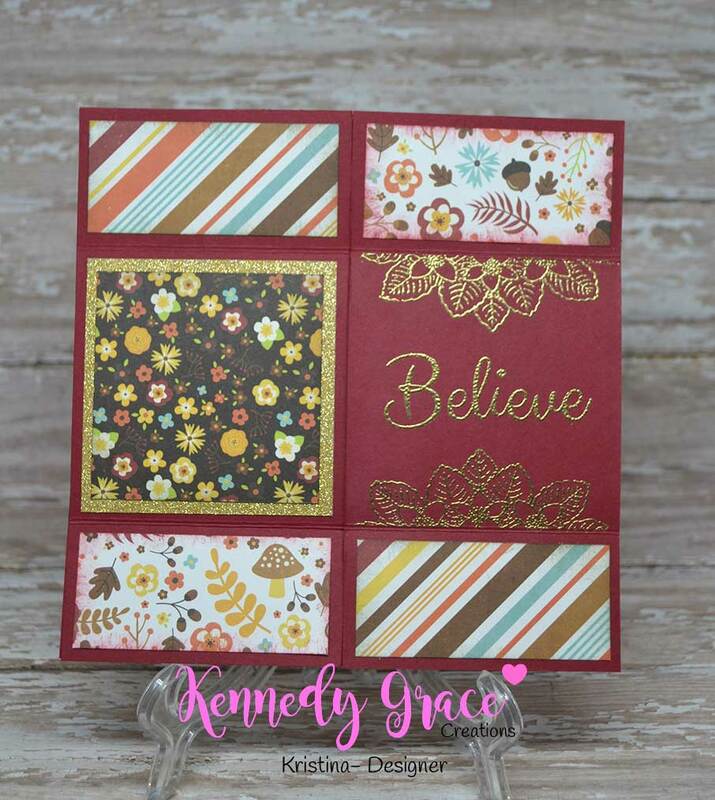 The green cardstock is Gumball Green (retired) from Stampin Up. 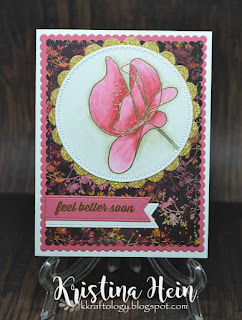 I used a background stamp from MFT Stamps to add a little more detail to the green paper. 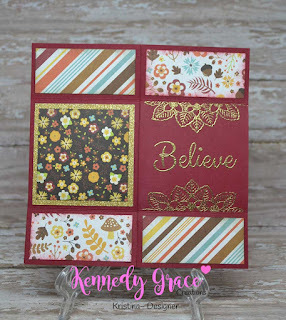 I glued all the pieces down onto a white card base. The vacuum tube is adhered flat on the green paper. 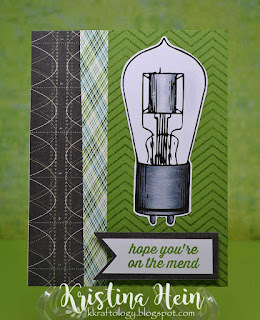 The sentiment (also from MFT Stamps) was stamped in Gumball Green ink and cut into a banner shape. The black piece underneath also came from the Bowties paper pad. This was adhered using foam tape for added dimension. That's it. 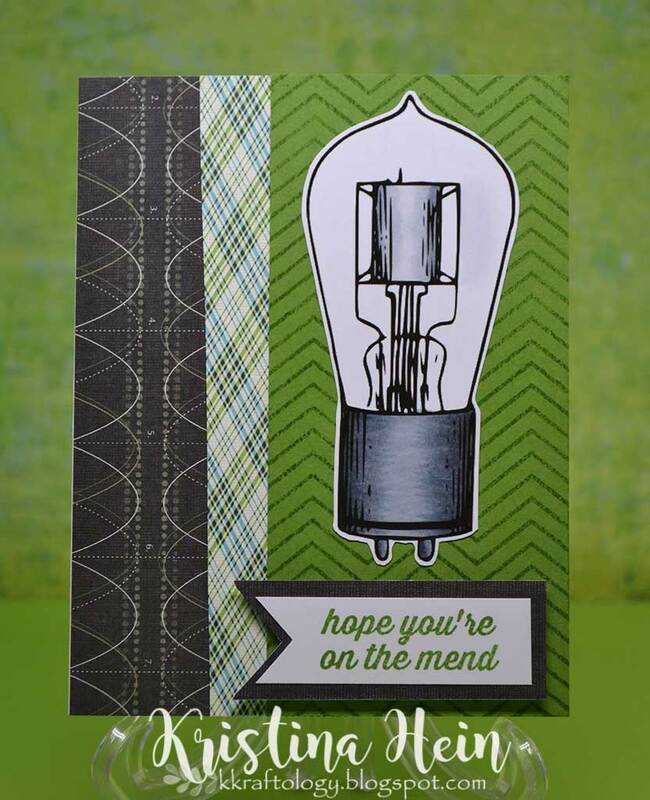 One very simple and masculine get well card.